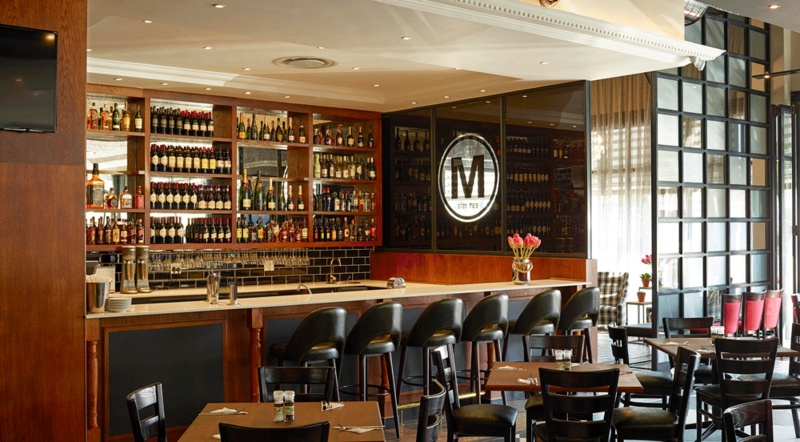 Mike's Kitchen | Iconic franchise restaurant chain re-enters Kwa Zulu Natal. Mike’s Kitchen, one of the oldest South African Family restaurant chains, has been re-energized and is back in Kwa-Zulu Natal, with the first store opening in Sat Rock, today. The new 350-seater restaurant, which is ideally located in the Salt Rock Shopping Centre, Mount Richmore Village Estate, will continue to proudly deliver the legendary cuisine in keeping with the chain’s original brand values – a family friendly experience where customers enjoy a home-away-from-home meal, with exceptional food quality, fresh and wholesome dishes and value for money. When asked why Salt Rock was chosen as the first location in KZN, Shermohammed stated; “Location is an essential ingredient in the recipe of success for any restaurant outlet. The Salt Rock, Ballito and Shaka’s Rock areas boast some of the world’s most beautiful beaches and have always attracted a large tourist component. The area is fast expanding with new and exciting residential and commercial developments and has recently attracted many young families who are now permanently settled in the area. In addition, now that construction on the N2 Highway has been completed and King Shaka International Airport relocated, the area is flourishing”. The Salt Rock store will have a staff complement of 40 personnel and all employees will be recruited from the Salt Rock and Ballito areas. Mike’s Kitchen is wholly owned by NRD Capital, the US based management group. NRD is an emerging global leader in the franchise private equity space, having expanded its footprint to South Africa with the acquisition of Mike’s Kitchen in 2017. Over the next five years, NRD plans to acquire and develop multiple brands in South Africa and across the African continent, creating new jobs and business opportunities, by leveraging the power of franchising. With over 75 years’ experience among its management team, NRD occupies a unique niche in the franchisee and franchisor business arena.